Rawlinsons (W.A.) Quantity Surveyors are lucky enough to call Hill 60 their place of business. It is, quite frankly, an impressive piece of history amongst a modern concrete jungle. Each client, customer and visitor to Rawlinsons (W.A.) 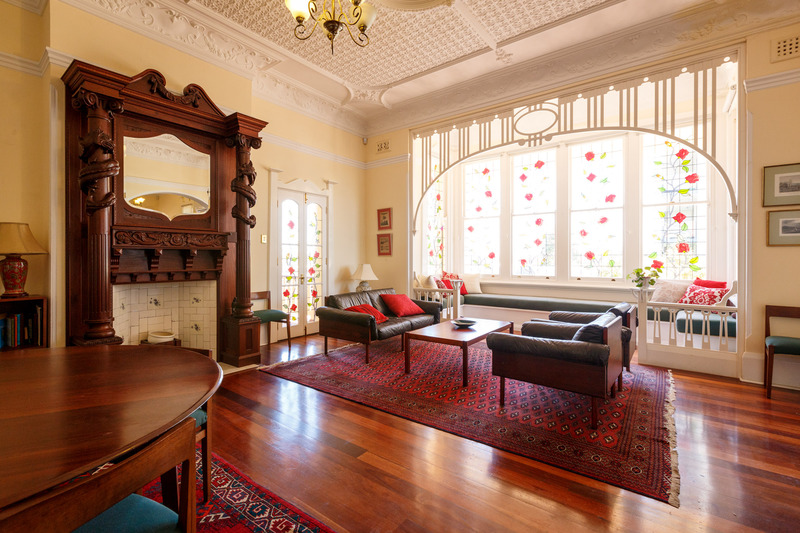 iconic office is astounded at the beauty and presence this heritage listed building exudes. 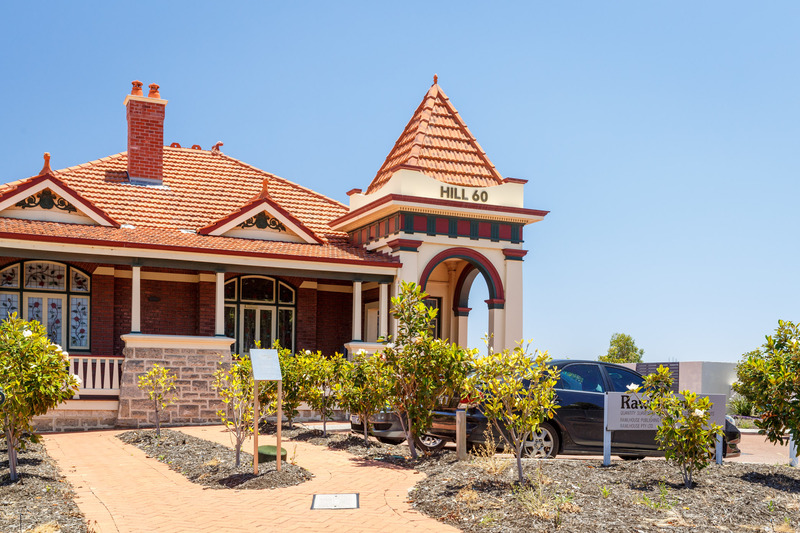 Built in 1902, the property was originally called Tanunda until, in 1909, a Belmont horse breeder by the name of Thomas Ryan, purchased the property and, after extensive renovations, the mansion was renamed Hill 60, for the Battle of Hill 60 in France. Our beautiful building has had a few owners since then, the first, a wealthy woman by the name of Madame Heaney purchased Hill 60 after the Great War from Thomas Ryan. 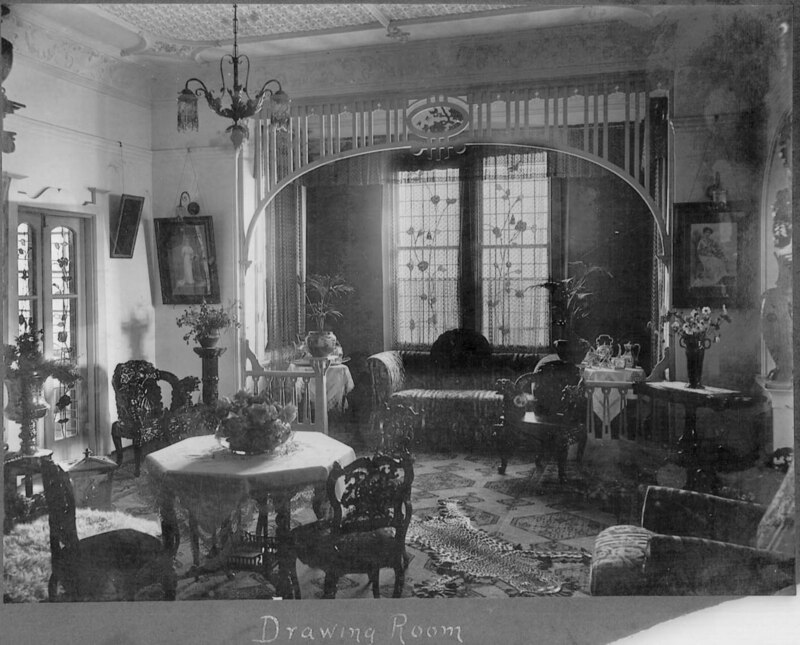 Madame Heaney filled the interior with imported Italian furniture and other opulent fittings, with its extravagance in stark contrast to the majority of Perth who were facing the impending great depression. Madame Heaney then sold Hill 60 in 1927, to a wealthy business man, Donald Curtis who leased the land to a local horse trainer and bookmaker. In 1934, the Sisters of St John of God purchased Hill 60 from Donald Curtis, for use as a hospital. Following the completion of a new hospital building in 1936, the Sisters used Hill 60 as a convent. 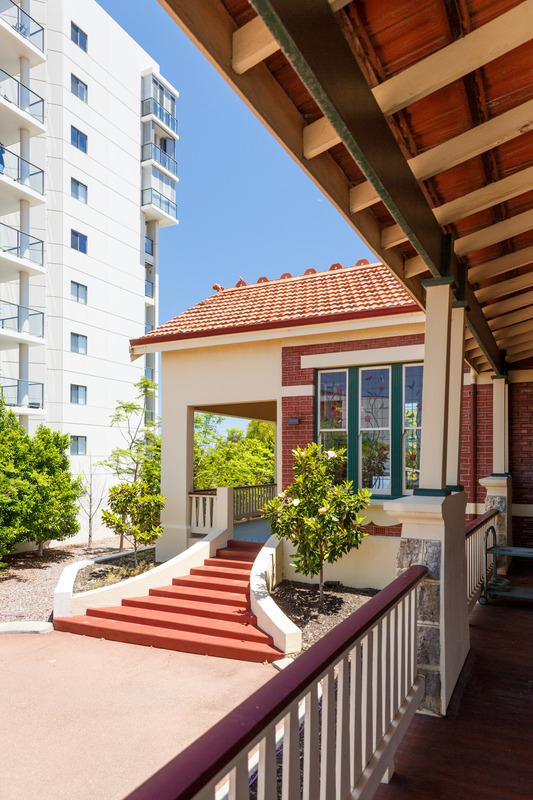 The St John of God Hospital site was active until 1964 when it was converted to a home, named the Catherine McCauley Family Centre, providing residential aged care to elderly women until 1984. Following the closure of the Family Centre, Hill 60 was utilised as a lecture and conference centre until its sale in 1996. 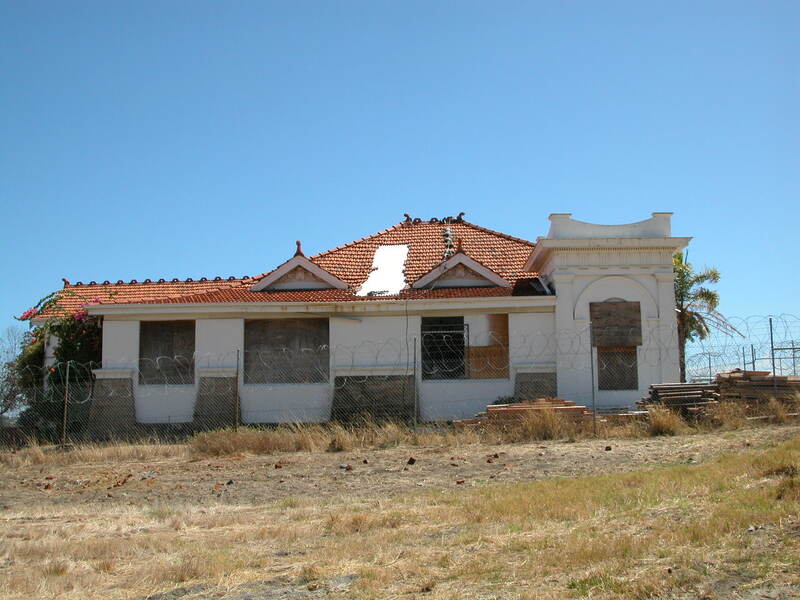 The property remained vacant and only occupied by squatters until its purchase by Rawlinsons (W.A. )'s Director, Paul MvEvoy in January 2009. Extensive restoration works took place and Rawlinsons (W.A.) Quantity Surveyors & Construction Cost Consultants have called Hill 60 their place of business since October 2009. 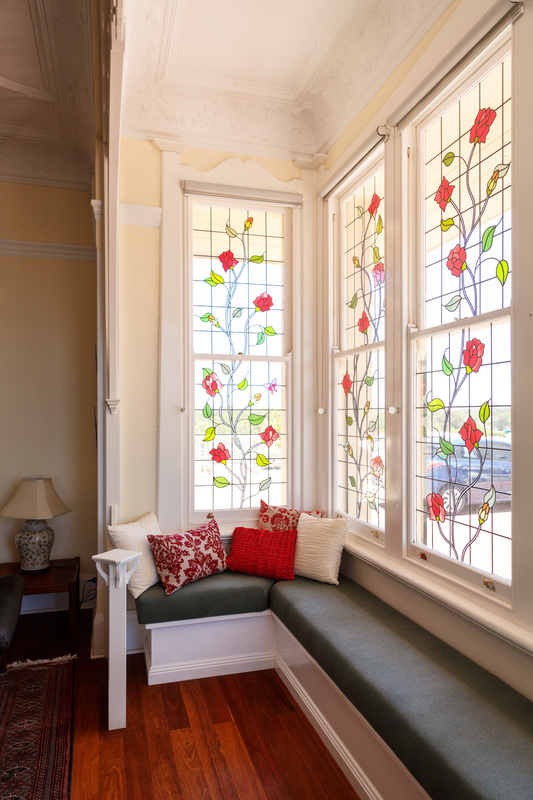 We love showing clients our 'work home' and welcome pop ins. Have a look below at a brief list of our services, if we can help you, please don't hesitate to call for an obligation free quote, chat or pop into Hill 60.